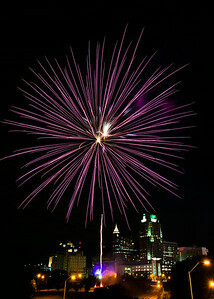 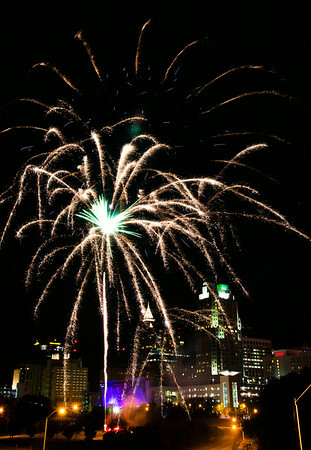 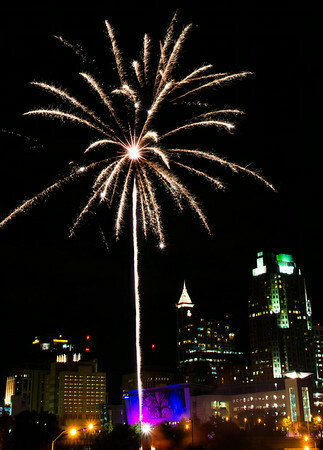 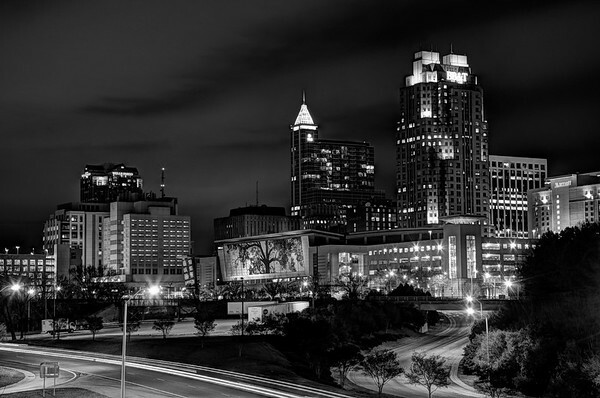 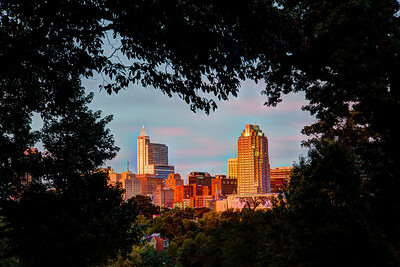 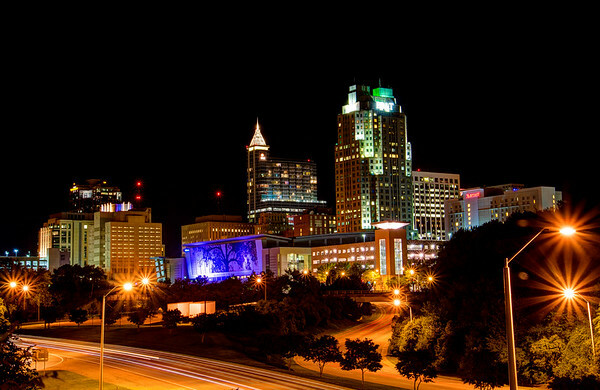 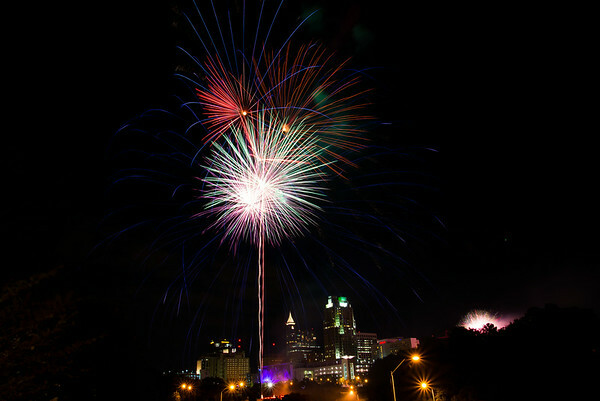 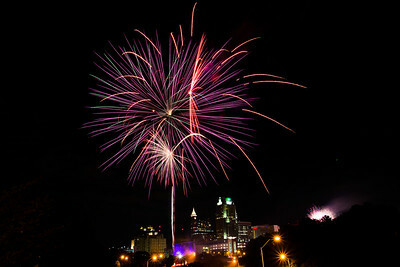 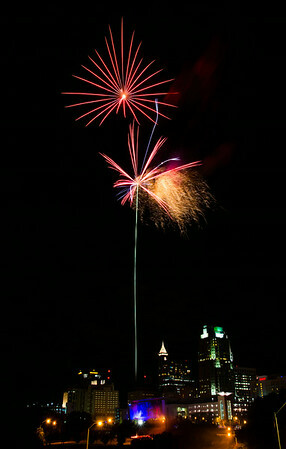 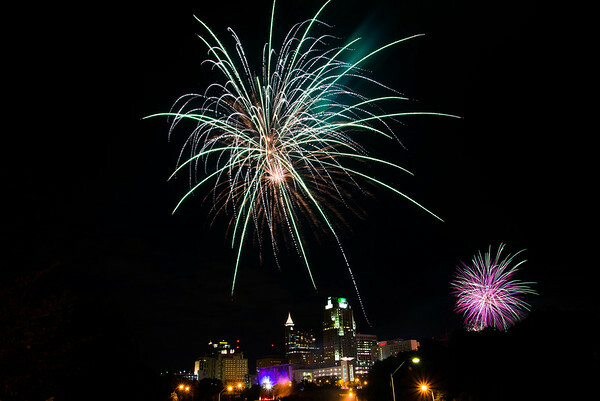 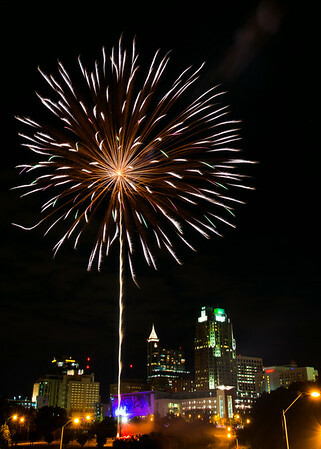 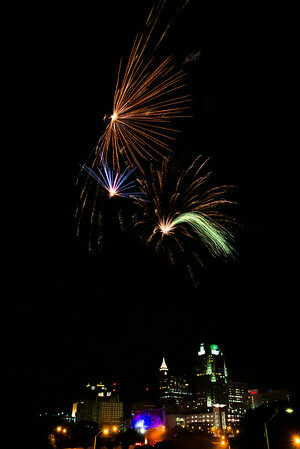 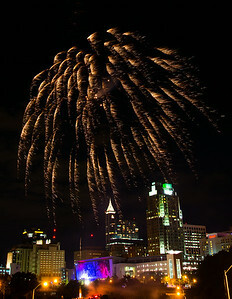 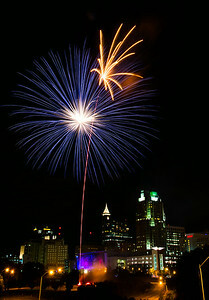 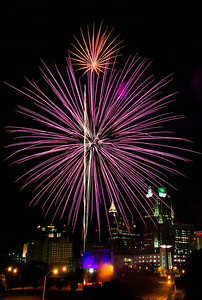 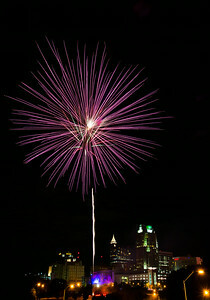 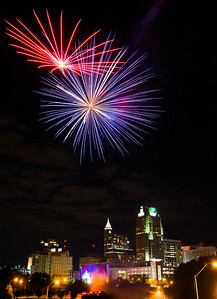 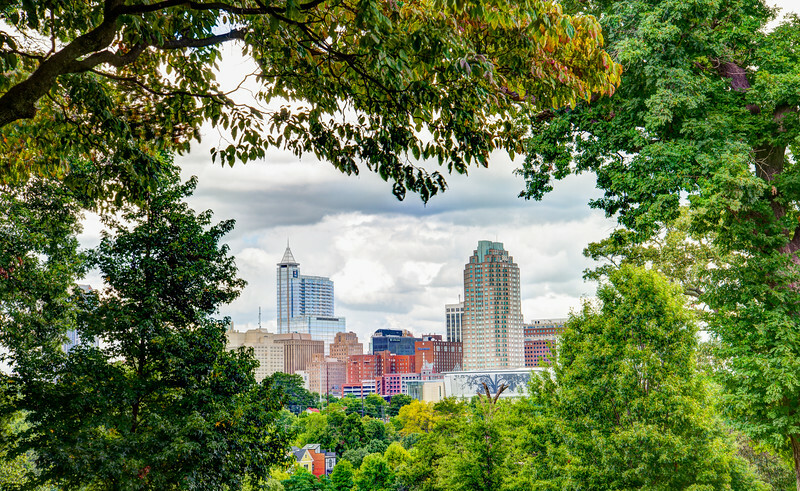 The Raleigh, NC skyline by Stuart Jones. 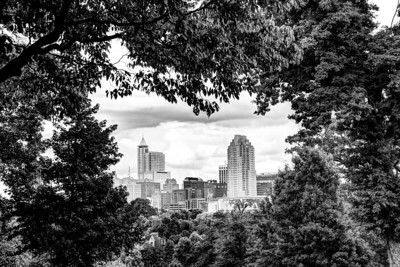 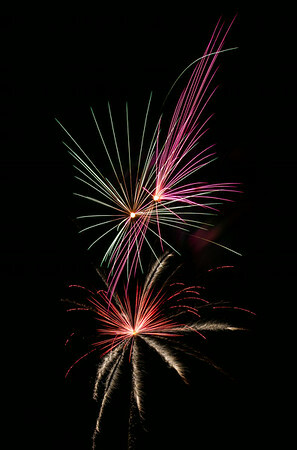 Vibrant photos of the City of Oaks. 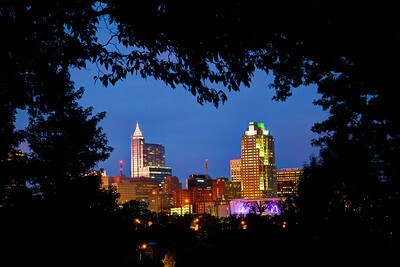 The Raleigh, NC skyline by Stuart Jones. 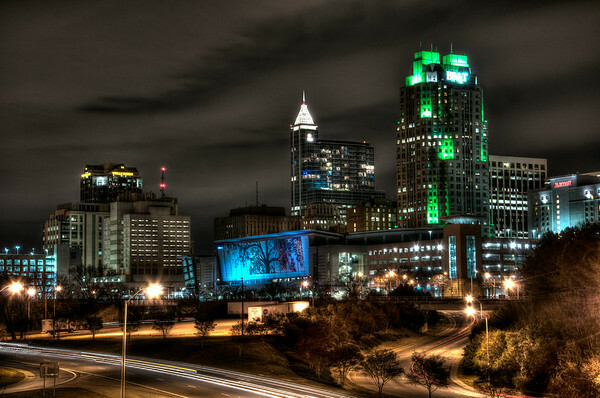 "Gotham" look.